Today we bring you the latest pug star in our Social Pug Profile series. 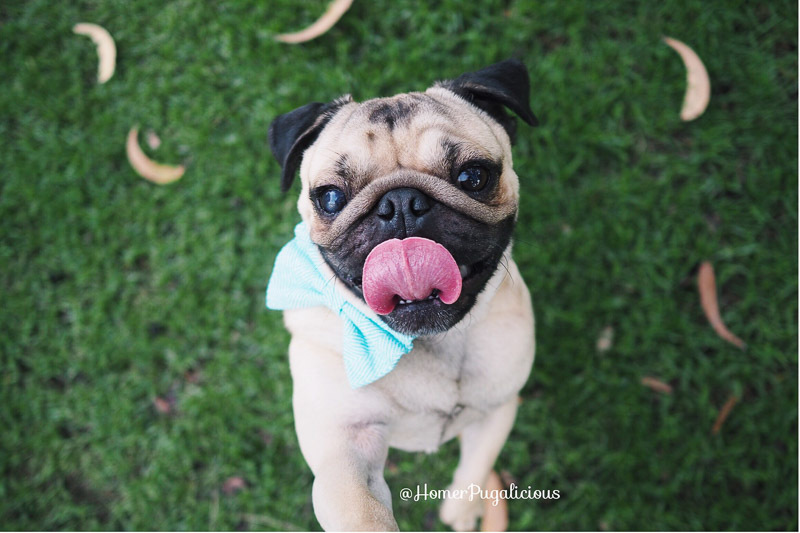 We have been lucky enough to interview the adorable rescue pug, Homer. Homer and his parents are such an inspiration to the pug community. Not only do they share amazing photos on social media, mainly Instagram, but they have shown such wonderful love and spirit throughout the community. Homer’s parents rescued him and have taken a very shy and timid pug and shown him the love he deserves and help him grow into the wonderful pug he is loved for. 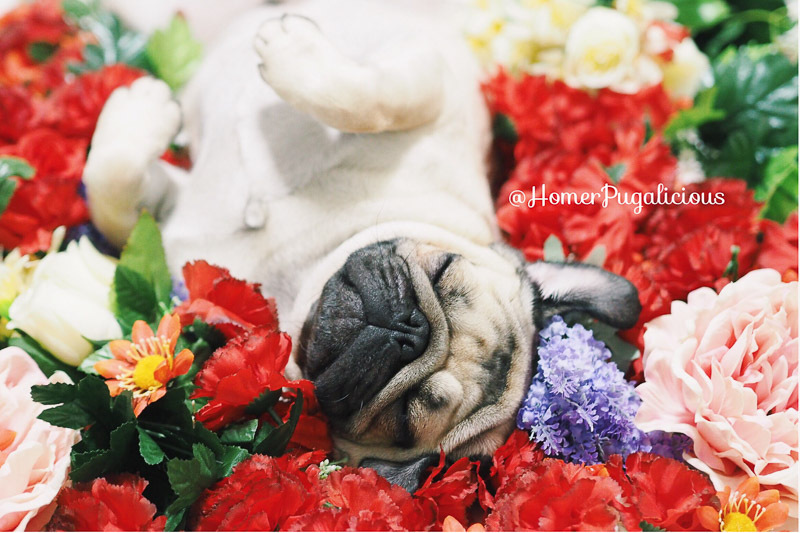 Now we have the upmost pleasure of sharing the wonderful Homer, or Homerpugalicious as he is known on Instagram, with you all. What is your favourite time of the day? When mum leave work, so she can finally give me some peace. Do you have a toy that you can’t live without? Bunny and teddy bear that I stole from mum’s soft toy collection. What do you hate the most? I hate strangers! Why do you have to come to my house? I am scared of you. What has inspired you to share photos on Instagram? It’s started from mum’s account, with encouragement from everyone I then change the account name to what I have now. 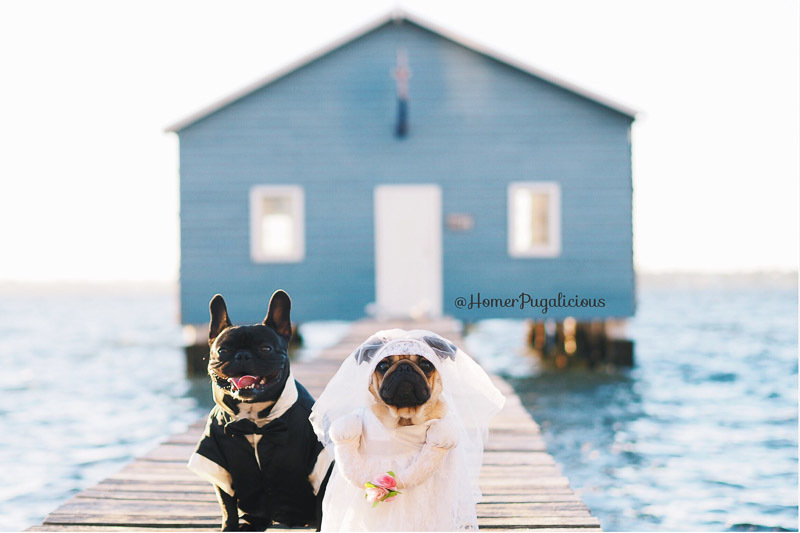 Do you have any tips for other pugs who want to become InstaFamous? Be patient, people will notice you sooner or later. Just take great photos, build community, and HAVE FUN! Don’t forget, being “instafamous” is not everything. It comes with all sorts of drama. What tips do you give to other pugs who aspire to be an awesome model like you? 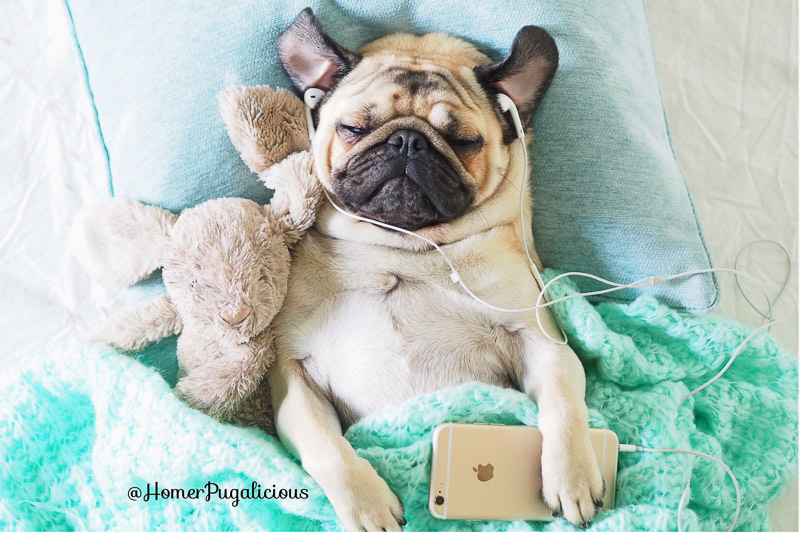 Always sleep close to 20hours a day, because everyone knows pugs need their beauty sleep. Keep exercise to a minimum, 5 minutes a day is enough. Do wrinkle exercise because it’s your best asset. 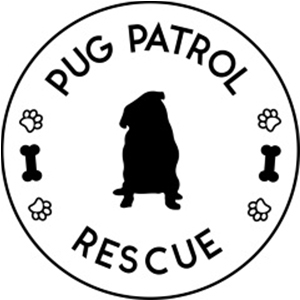 Check out all of our Social Pug Profiles right here. Well, this is basically the best thing to read at the start of the day. It’s put me in an instant good mood! Impossible not to smile at those answers and pictures. I can’t believe I didn’t know about Homer till now! Aww that is so great to hear. I love that Homer has put a smile on your face. He is a great way to start the day. 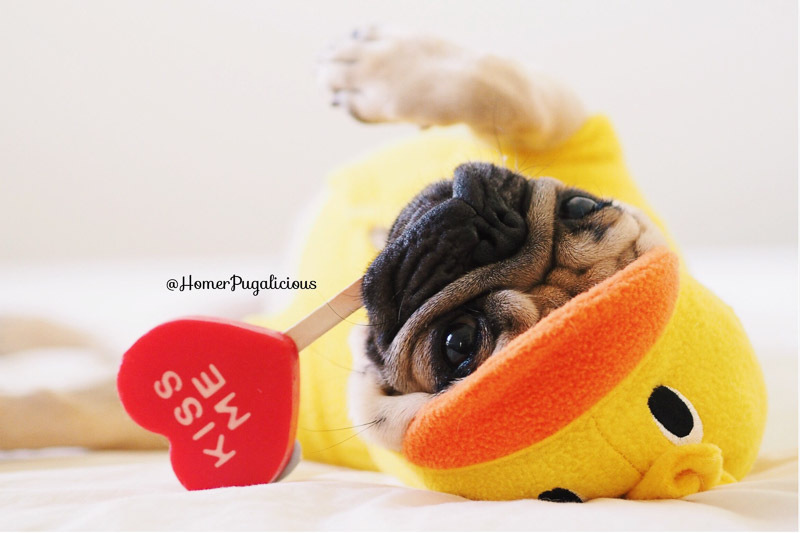 I’m sure there will be plenty of other pugs you will get to discover as we share more Social Pug Profiles every fortnight. I agree with you Larissa. Homer is totally adorable. And his mum takes such wonderful photos of him that brightens up everyones day. And not every dog is up to being a supermodel who will wear anything like Homer. Love to hear more about Homer. He has some of the best pics on IG and deserves all the love and attention he gets! His mumma is great at taking pics of him, but it’s probably all him, because he is so gorgeous hehehe. Thanks for stopping by to read about Homer. 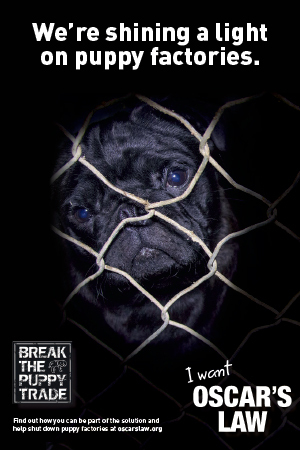 Make sure you keep dropping by to learn more about some other pugs we have coming up in our Social Pug Profile series. We love and miss you Maleffy.